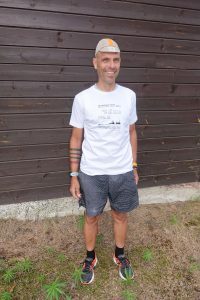 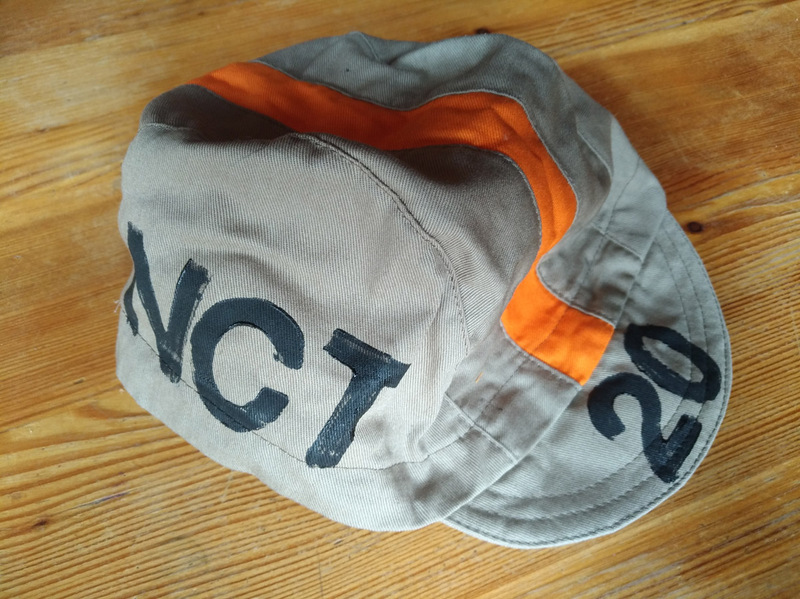 With buying an original NCT cap or backbag, you support the NorthCape-Tarifa adventure. Original NCT rider caps, for riders only. 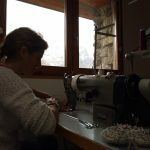 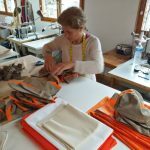 Production of the caps and bags at the bottom of Col du Galibier in the French Alps. 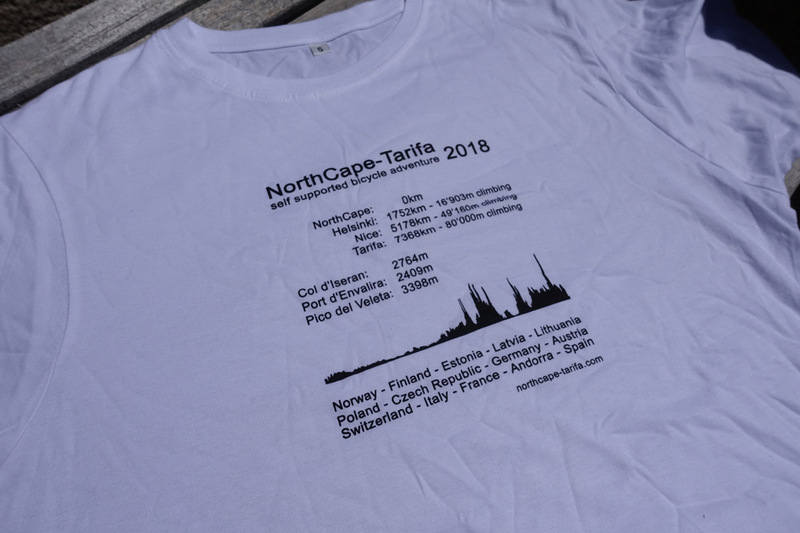 The NorthCape-Tarifa rider caps and bags are handmade at the bottom of Col du Galibier, printed by hand. 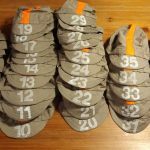 There are a limited amount of caps and bags available. 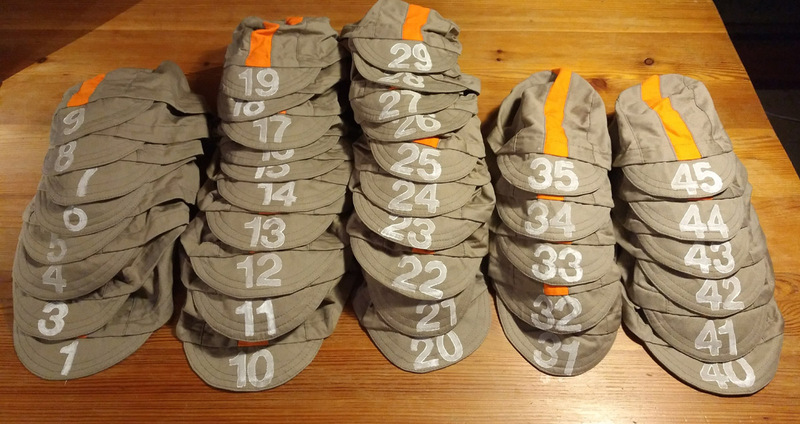 You can order a cap with different options of printing. 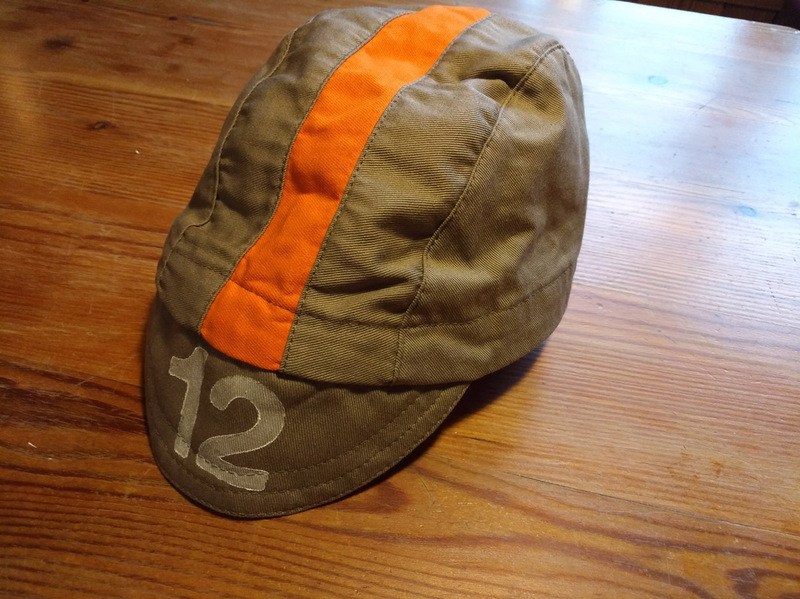 The shield includes no plastic and is not brakeable. 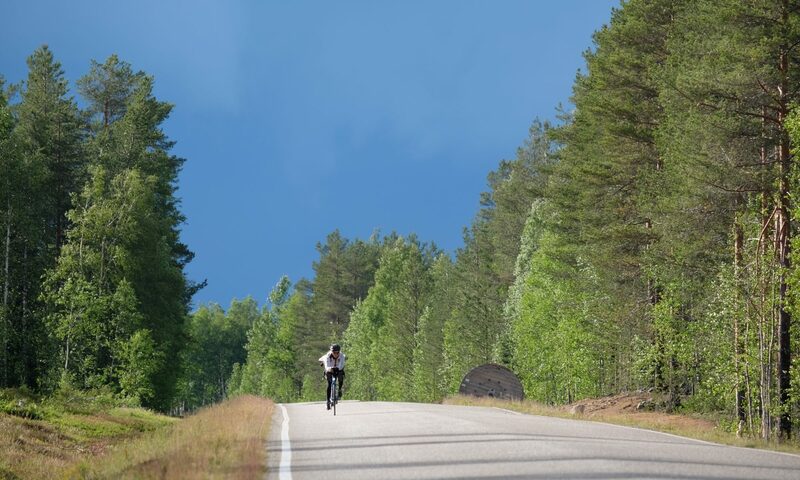 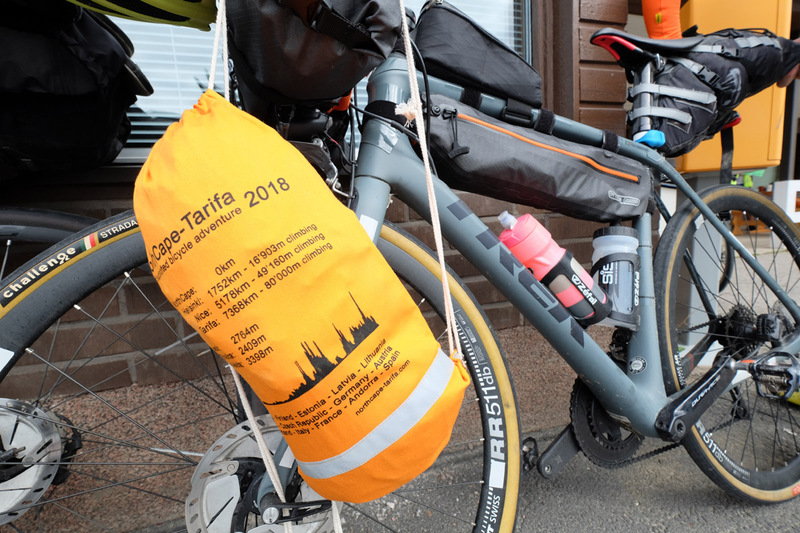 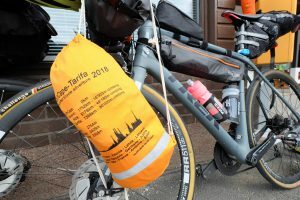 The caps and backbags are made in France at the route of the NorthCape-Tarifa adventure and 100% of cotton. There is no plastic in the shield that can brake. Textil printing color from Germany. You can wash it 30 degrees celsius. 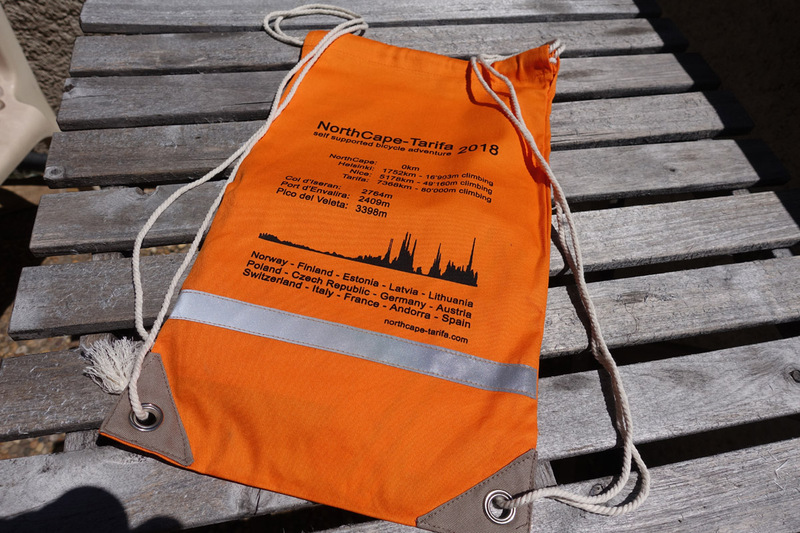 I agree that my datas are safed to process this order.